As CEO and lead agent of The Lekatsos Team, I am proud of the accomplishments and accolades my team has accumulated as a top real estate team in Northern Illinois, but nothing provides more satisfaction than our long list of clients who rave about their experience and our ability to minimize the stress of finding and/or selling the largest investment most families make. Juggling the many hats of a Realtor can be challenging, but I love what I do and thankfully work with a team as energetic and enthusiastic about helping our clients with their real estate needs. As one of the top 20 teams with RE/MAX Northern Illinois, an experienced top producer with the largest RE/MAX franchise in Northern Illinois, and recipient of the RE/MAX Chairman’s Club Team award for 2016, The Lekatsos Team with its Hall of Famers has earned the reputation of a real estate powerhouse, offering extensive marketing (Listings by Litsa), proven design expertise, broad market knowledge, powerful negotiating and years of successfully closing sales in the Chicago Suburbs. We listen to our client’s needs and create a plan to accomplish those goals. As a resident of Wheaton and Glen Ellyn for 25 years, I enjoy the opportunity of living in the Greater DuPage community. 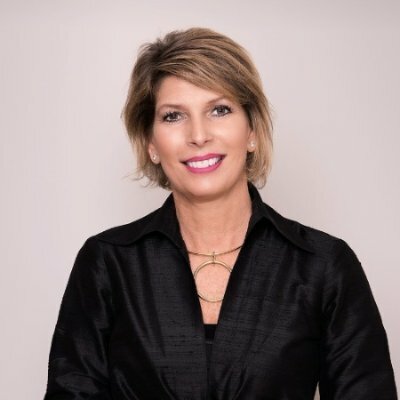 Aside from working as a fulltime Realtor, I am an active member of the Glen Ellyn Chamber of Commerce, having served on the Board of Directors and as VP Membership, and having assisted in developing the Downtown Glen Ellyn Business Alliance, including chairing the annual Fashion Show. I am also an active member of my church, The Holy Apostles Greek Orthodox Church, and past-President of their Greek School PTO. As my twins have grown, my family has appreciated the educational opportunities of our local schools and have thoroughly enjoyed the experience, including fundraising as a Glenbard West Booster for District 87 events and activities.